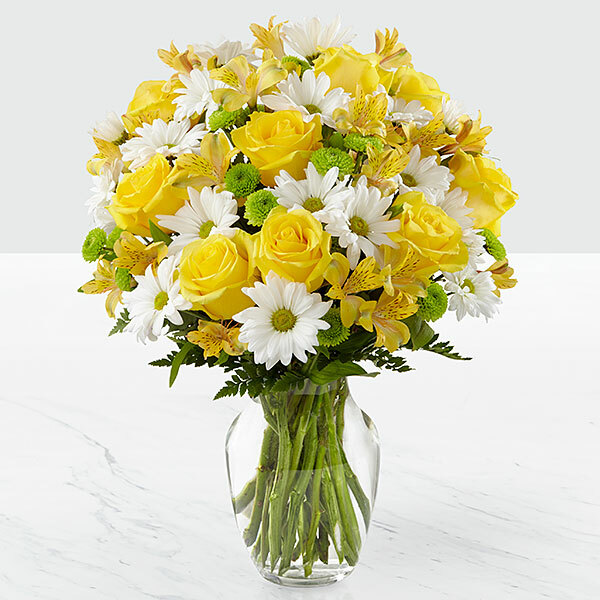 Provide comfort for the family of Marilyn Morrison with a meaningful gesture of sympathy. 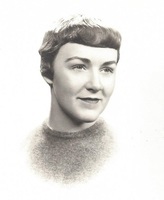 Morrison, Marilyn Katherine, of Mound formerly of Minneapolis, was born 3/17/1941 in Mpls, MN and passed away peacefully 1/9/2019 at the age of 77. Preceded in death by her parents Terrance and Myrtle Collins and brother Lawrence Collins. Survived by son Sean (Heather) Morrison, daughters Megan (Daniel) Youngstrom and Bridget Morrison Biorn, grandchildren Brennan and Mia Morrison, William, Leo and Sophia Youngstrom, sisters Barbara (Terry) Atherton and Carolyn (Timothy) Donovan, many nieces and nephews. Mass of Christian Burial 11 AM Tuesday at Our Lady of the Lake Catholic Church 2385 Commerce Blvd. Mound. Visitation 5-7 PM Monday at Huber Funeral Home, 1801 Commerce Blvd. and one hour prior to Mass at CHURCH. Interment Our Lady of the Lake Catholic Cemetery. In Lieu of flowers, memorials to Little Sisters of the Poor, St Paul Minnesota. Our thoughts are with you Bridget and your family. Rob & Ellen purchased flowers for the family of Marilyn Morrison.